Bring the traditional Mediterranean style cooking to your very own backyard all year round. Pizza ovens are perfect for pizza nights, Sunday roasts, afternoon tea scones and an almost unlimited array of delicious dining options. Let Melbourne Outdoor Kitchens take care of the entire process from ordering your pizza oven right through to installation. 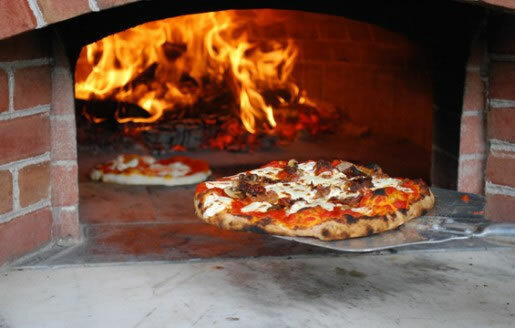 We can even show you how to cook a delicious wood fired pizza – although we may insist on sharing it with you!! See our image gallery for past projects we have completed to give you some inspiration and ideas to get your outdoor kitchen started.